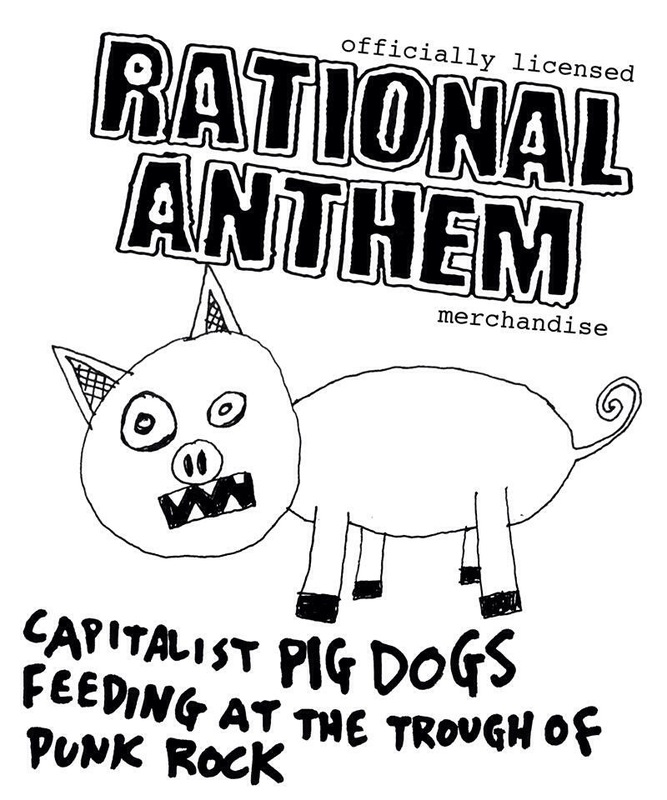 “Capitalist Pig Dogs Feeding at the Trough of Punk Rock.” 4/14/14. Pen. 4×5″.